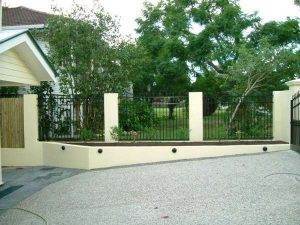 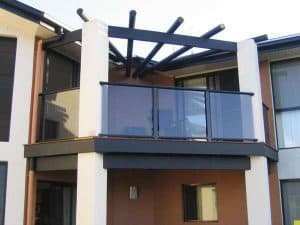 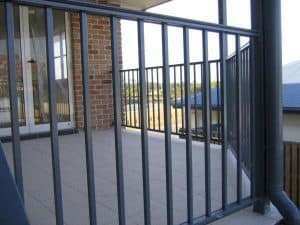 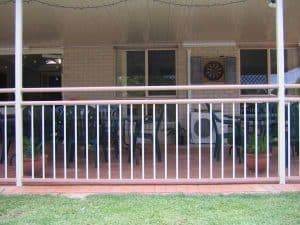 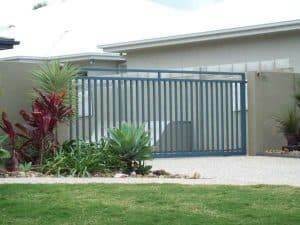 Cant afford $170,000 upfront WIWO for a Fencing and Gate Business for sale North of Brisbane? 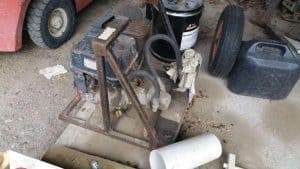 Partial Vendor finance considered. 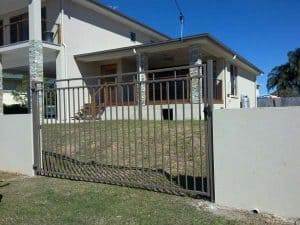 50% down = 50% Share. 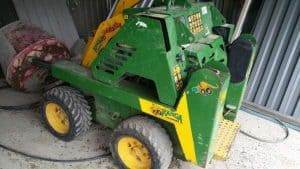 The Business comes with well-maintained plant & equipment. 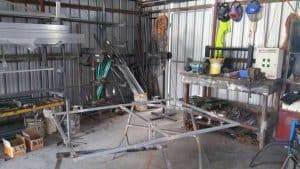 Financials are available and training will be provided. 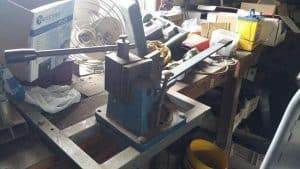 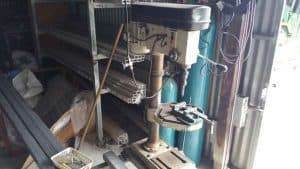 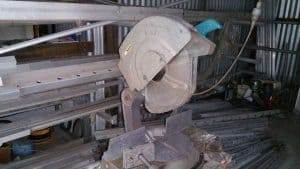 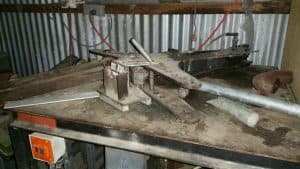 Owner is 65 years old and is just too busy and can’t keep up with the work load (some would say it’s a nice problem to have) and a decision has been made to sell the business. 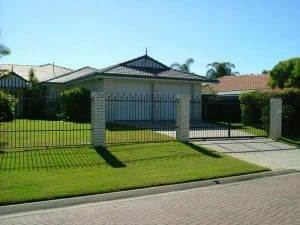 We have a serious seller and the business is priced to sell. 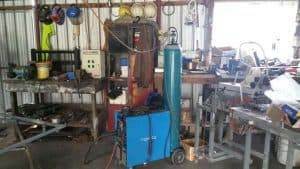 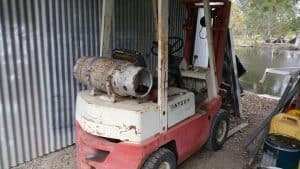 Estimated $70,000 in plant stock and equipment included in the sale. 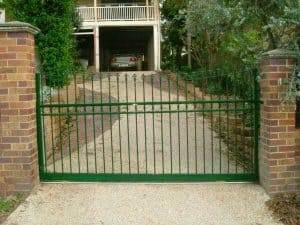 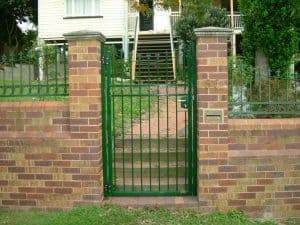 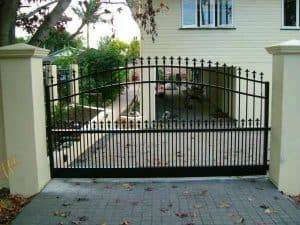 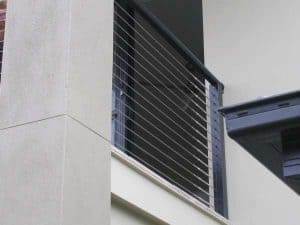 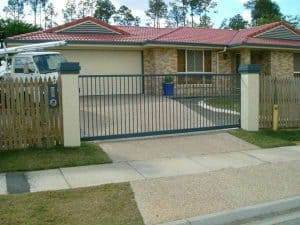 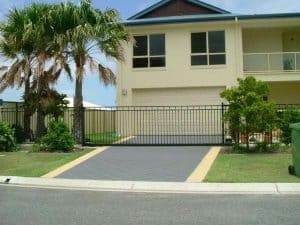 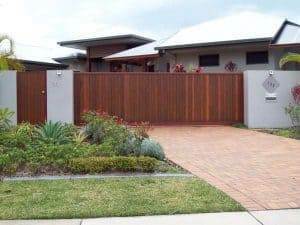 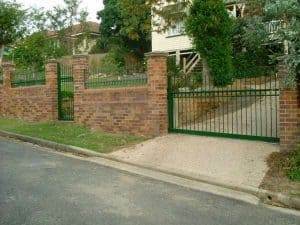 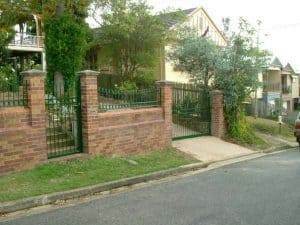 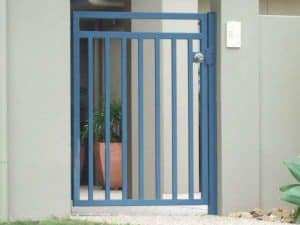 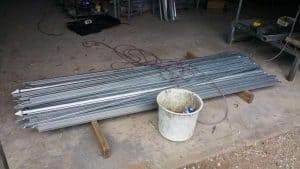 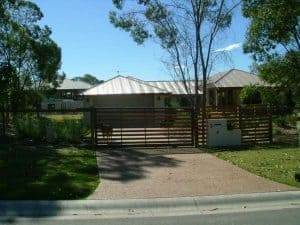 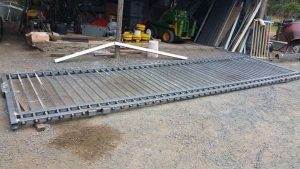 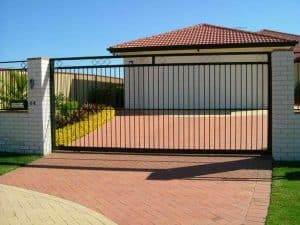 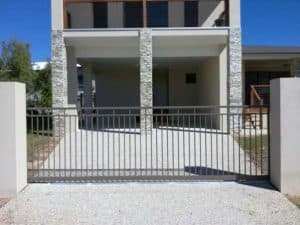 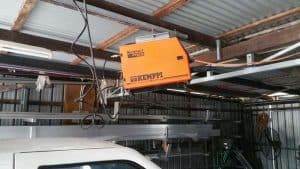 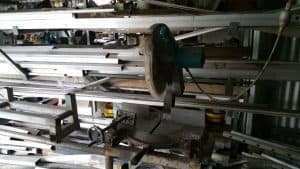 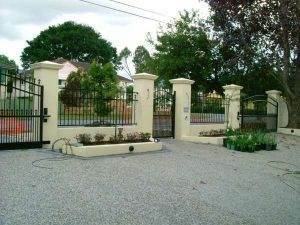 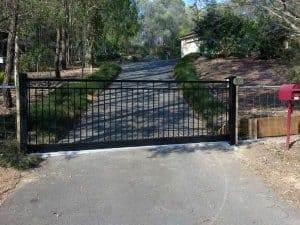 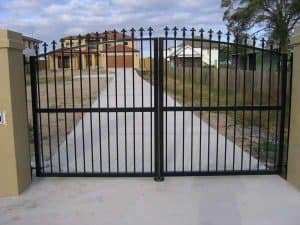 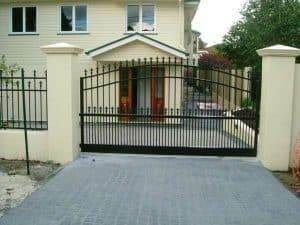 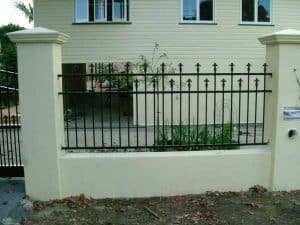 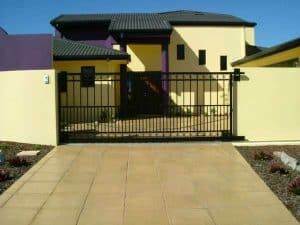 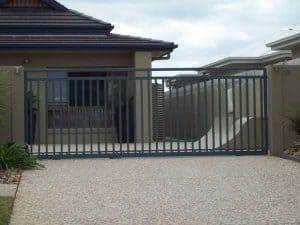 Specialises in Automatic gate manufacturing and maintenance. 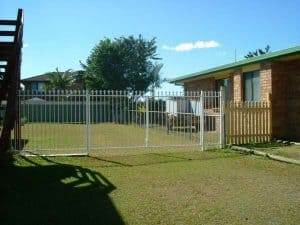 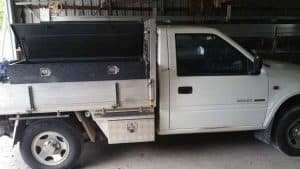 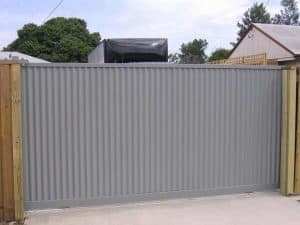 For more information on Business for sale Fencing and Gate $170,000 WIWO North-side Brisbane please complete a confidentiality agreement. 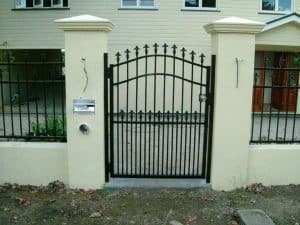 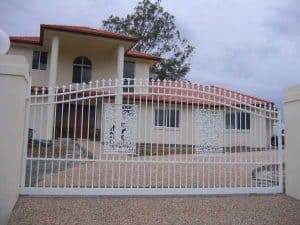 Cant afford $170,000 upfront WIWO for a Fencing and Gate Business?